I didn’t skate it but it looked really nice. I just took a couple of crappy picts from behind the gate. 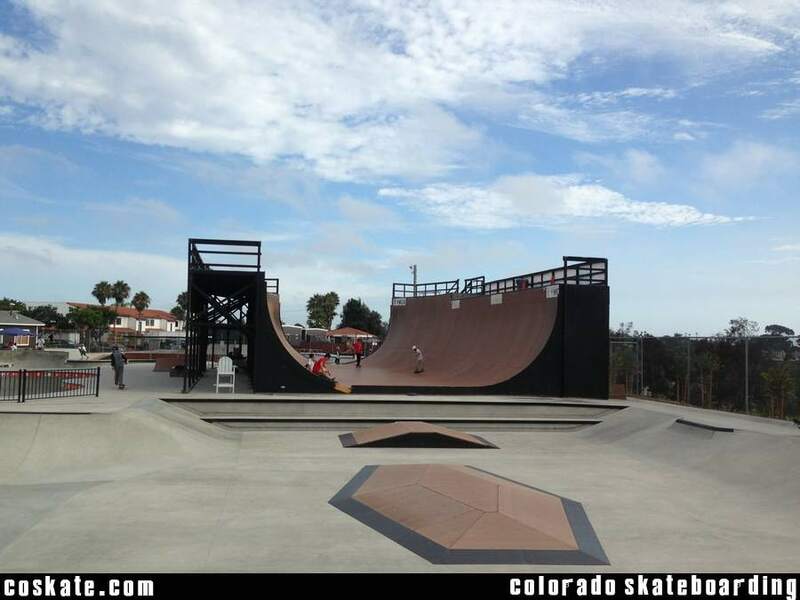 They have a huge vert ramp if you are into that sort of thing. 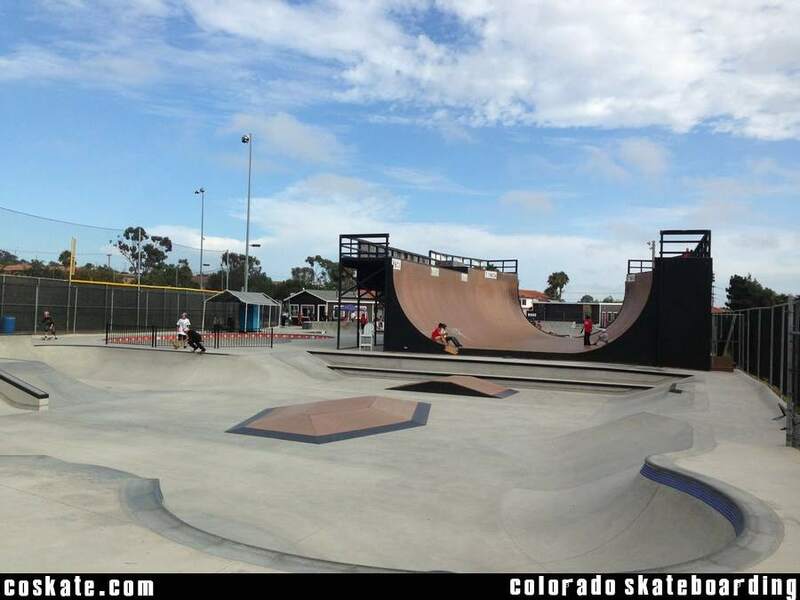 I guess there arent many other places you can skate a ramp like that so its probably worth the price of admission. 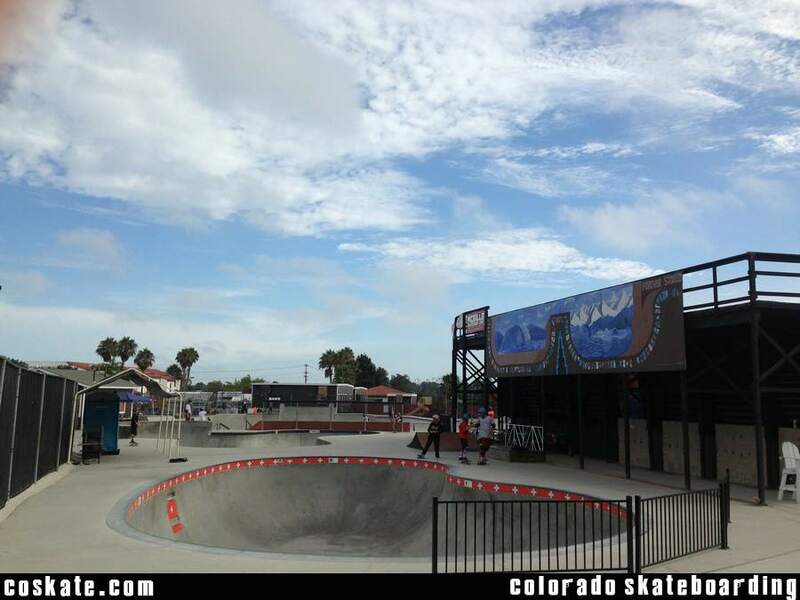 There is a street/flow section and a couple of nice looking concrete bowls. All-in-all a pretty amazing park.